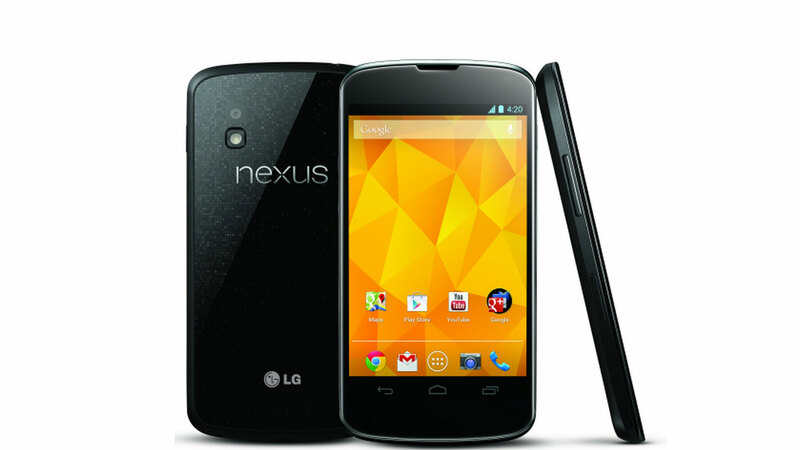 Google has started to roll out its latest version of Android, version 4.2.2 Jelly Bean, to the Google Nexus 4 and Samsung Nexus 10 devices. But before you get too excited, you should know that the update mostly consists of relatively minor fixes related to performance and stability. The update should also correct a bug the phones have with streaming music over Bluetooth: with the last update, the music stopped running smoothly and started to skip, as though it was an old scratched CD. If you own either of the devices, but haven’t yet received the update, there’s no need to worry. The company is doing a slow rollout of the updates, so it could take a little while. But Google hasn’t given an exact time frame as to just how long the rollout period will last. The update is a relatively small one at just 47.6 MB, and users should be able to install it over the air, without having to connect to WiFi. We’re not surprised that this update is relatively minor. The next major update isn’t expected to come until Android 5 is released, with a new yet-to-be-known food-related name starting with a “K.” Key Lime Pie, maybe? Is Toyota ready to cast off its boring hybrid shackles and give birth to a new Supra?